Almonds or Badam as we Indians popularly call it and its benefits and uses has been known to us Indian for many generations. Its medicinal values and health benefits have been spread throughout the world since ancient times through human contact. No wonder most of us have heard of its benefits from our mothers and grandmothers as it has been known that the many nurturing qualities of almond oil were known and recognized thousands of years ago and it has been an integral part of Ayurvedic medicines and used in other purposes since 5000 years in India. There are several claims made by our ancestors about the health benefits of almond oil such as it is good for heart health, useful in delaying ageing, effective for sharp memory and lots more. Almonds are mostly found and native to the countries of Middle East and South Asia. 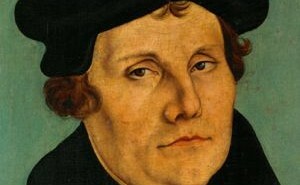 There are two types of almonds, Sweet and bitter. The bitter almonds is a wild form of domesticated almond which contains the glycoside amygdalin which produces deadly cyanide which in consumption of few dozen can be fatal. However most of the commercially sold almonds as food are of ‘sweet’ variety. Along with Indian Ayurvedic medicinal purposes almonds was known to be popular in Greece and Italy long before the Christian era. In the history of ancient medicines almonds were known for the purpose of preventing intoxication. Almonds were an important trade in the middle ages which was very popular in Central Europe. The almonds are nutritionally dense and rich in Vitamin E, dietary fiber, Vitamin B, essential minerals such as magnesium, copper, manganese, calcium, and potassium as well as fats which potentially lowers LDL cholesterol. Almonds are also rich source of oil which has many medicinal and other purposes like relaxing through aromatherapy. Almonds have many benefits which can be used as home ingredients and can apply daily to treat many ailments of general health and can treat beauty, skin and hair ailments. Almond oil works as a natural make up remover. Almond oil quite effectively opens up the skin pores and helps in removing make up from the skin. 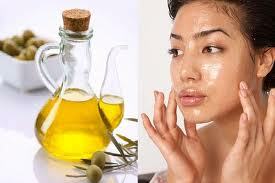 It also helps as skin benefiting properties of removing acne and pimples from the skin. It also works as an excellent eye wrinkle serum. 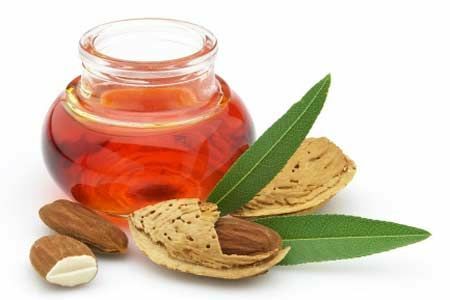 Almond oil acts as a natural moisturizer which easily helps in smoothing the skin and helps in making the skin softer. 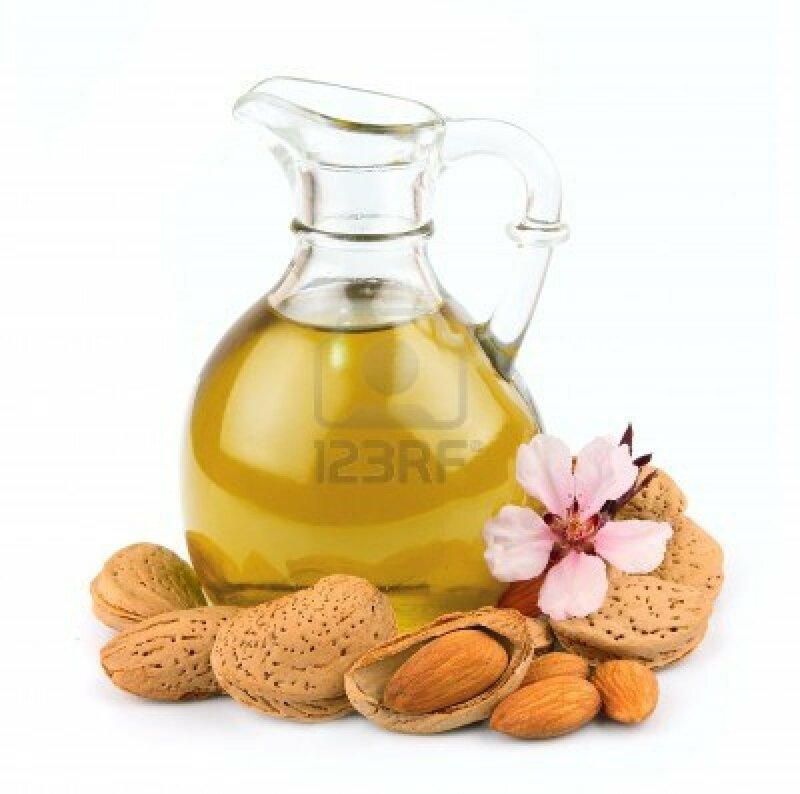 Almond oil quickly absorbs into the skin without clogging the pores and having any greasy affect on the skin. It heals the dryness properties of the skin due to its containment of zinc properties. It acts as a natural hand and foot moisturizer. Almond has the skin enriching agent of Vitamin E which nourishes the skin and shields the skin from harmful UV rays. Almond oil acts as a natural sunscreen which protects the skin from sun exposure and minimizes skin damages. It acts as a natural ingredient which helps in reducing sun burns, tanning and other skin problems. Almond is believed to have age defying and properties of delaying signs of aging. It is known that massaging the face with almond oil helps in reducing signs of ageing to keep the skin supple and youthful. 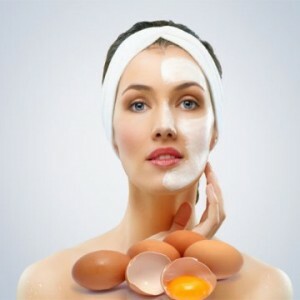 It is also known to reduce wrinkles and revitalize the skin properties. Almond oil has anti aging properties which helps in renewing skin cells and revitalizing the skin, ensuring younger, fresher and more radiant skin. 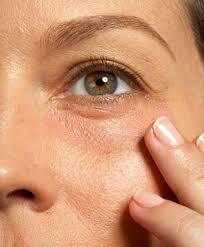 Almond oil and almond paste is very helpful in reducing dark circles, puffy and tired eyes. Almond oil has anti aging and skin benefits which moisturizes and relieves tired puffy eyes and dark circles. 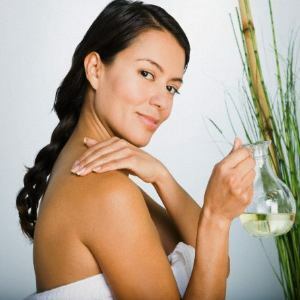 These homemade beauty remedies are known to be better and effective than other cosmetic brands. Almond oil has essential and medicinal qualities to treat, nourish and moisturize the scalp which helps in removing dandruff from the scalp. It helps the scalp by removing dead cells and ensures shinier and healthier hair by soothing the scalp. Almond oil also helps in reducing scalp inflammation which is caused due to dust, heat, pollution or chemical styling products which in turn damages the hair. Cosmeticians often refer the reason for hair fall as deficiency of magnesium in the body. Almond oil contains high amount of magnesium which helps in preventing hair loss and promotes hair growth and strengthening of hair. According to cosmeticians almond contains hair friendly nutrients like polyunsaturated and mono fatty acids as well as vitamin A, D, B1, B2 and B6 which are essential in making the hair healthy and beautiful. Also the combination of fatty acids and fats in almond softens, strengthens and nourishes the hair which helps in promoting hair growth and reducing hair fall. Almonds are a good source of micro nutrients such as calcium which is an essential nutrient needed to strengthen bones in our body. Almond oil also supplies other nutrients in our body which helps in improving bone mineral density which in turn helps in strengthening the skeletal system. Massaging with almond oil to babies is known to help in strengthening of muscles, enhancement of circulation of blood and strengthening of bones for better and early development. 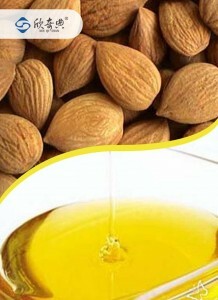 Almond oil is also used in Aromatherapy which helps in relieving stress and relaxation of tensed muscles. 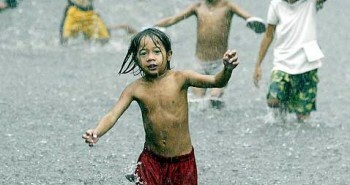 It also helps in relieving depression and fatigue. According to ayurvedic beliefs almonds soaked in water and eating it first thing in morning increases memory power. According to scientists almonds include riboflavin and L-carnitine, nutrients which helps in better function of brain and strengthening the memory power. Almonds also include phenylalanine which is a chemical that helps in strengthening the nervous system. Almonds have the ability to raise HDL which has the capacity to transport lipids which the brain needs to maintain healthy neurons. 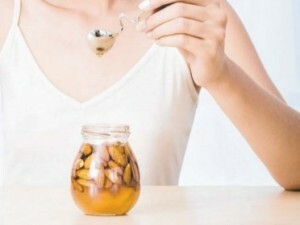 According to researchers at Missouri University of Science and Technology, Almond oil has the potential and ability to affect certain microorganisms living in our bellies. According to the studies done by researchers almond oil has the capability to reduce growth of blood sugar which frequently occurs after meals. The almond oil has the potential to affect the insulin and sugar which ultimately helps in regulating blood sugar levels which in turn helps in reducing diabetes. Researchers have found that consuming almonds can help in reducing cancers such as Colon cancer by strengthening the cleansing mechanism in the digestive system. Researchers have found that Almonds are a good source of melatonin which protects breast cancer in various ways. It is also known that almond oil is a good source which is used in massaging and other purposes by the ill patients undergoing treatment of chemotherapy. Almond oil has a high potassium content and low sodium content which helps in regulating blood pressure and maintains cholesterol levels. This prevents in development of cardiovascular diseases. Almond oil is also rich in folic acids and protein which are proved to be beneficial for cardiac health. It is known that intake of almonds as part of our regular diet can also lower and regulate the high cholesterol levels. Other than these lists above almond oil has many other benefits like it treats stretch marks, it is rich in anti-oxidants that helps in growth of nails, it acts as a natural lip balm, it helps in getting rid of split ends from hair, helps in growth of eye lashes, controls frizzy hair and many more.